With transcoding, users can upload content without concern for the complexity of video encoding, a “dark art” that complicates video publishing for many Ensemble Video users. 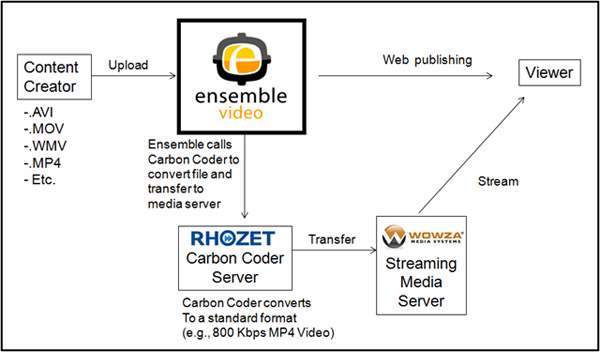 If you want to enable video uploads from staff or students who are not digital media pros, then Ensemble Video’s integration with Rhozet Carbon Coder is something you should consider. 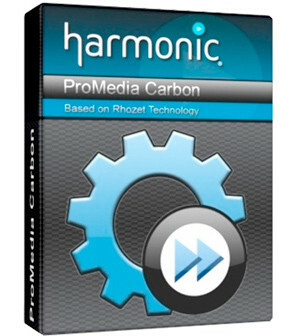 Rhozet Carbon Coder (http://www.rhozet.com/products.html) is a transcoding program that can automatically convert from a wide variety of video formats to a single, standard video format. Institutions that use Ensemble Video can install Carbon Coder and use it to transcode uploaded content to a single format, such as MP4/H.264, which will play in the embedded Flash-based player, can be captioned, and offers great quality at reasonable bandwidth. 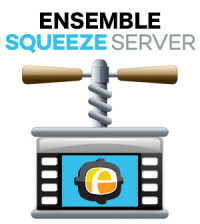 This makes it much easier for Ensemble Video users, since they can then upload video in whatever format is convenient for them, without worrying about how to properly encode the video. 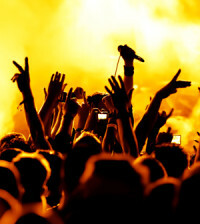 It can also eliminate additional storage and streaming costs for content encoded in inappropriate formats. Carbon Coder supports a wide range of formats and offers very good quality when transcoding using H.264 compression, which is quickly becoming an industry standard. It is flexible and easy to configure, and can be integrated with other software applications. Ensemble Video’s Carbon Coder integration provides feedback to users who upload files so they know if an uploaded file is pending, transcoding, or completed. It will also provide information if there is an error in transcoding. Also, Ensemble Video organization administrators to set a limit on the size of files uploaded for transcoding. If users upload very large files, it may bog down the transcoding server, creating bottleneck for other users who upload files that also need to be transcoded. 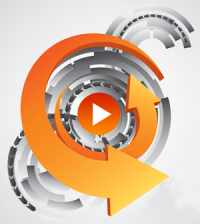 Institutions can also use Carbon Coder to export transcoded content in Ensemble Video Watch directories, for workflows where users drag and drop video files to a Carbon Colder folder or where another automated process transfers files to the Carbon Coder server. Carbon Coder is transcoding software, and it can be purchased and run on a Windows single server, and most institutions will start with a single server configuration. 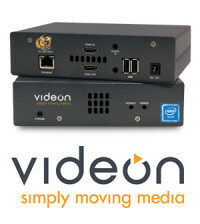 With the Ensemble Video-Rhozet Carbon Coder integration, organizations can gain better control over the video streamed from the video server infrastructure, while freeing content creators from the tedium and complexity of desktop video encoding.